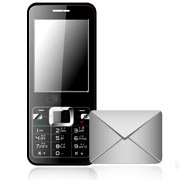 Bulk SMS Software – GSM Mobile Phone is developed to deliver sms in a fast and efficient manner from a personal computer. With high speed sms broadcasting solution, you can send sms regarding interview dates, greeting, emergency news, product promotion info to any number of contacts with in minimal efforts. Software delivers sms in any part of the world without requiring any internet connection. Mass SMS sending application supports and work with all major GSM technology based mobile phones including Nokia, Samsung, and Motorola, Panasonic etc. Send instant bulk sms from your PC in simplified manner. Easy mobile phone connection wizard. Option to send standard sms or notification sms as required. Advance facility to skip duplicate number entries. 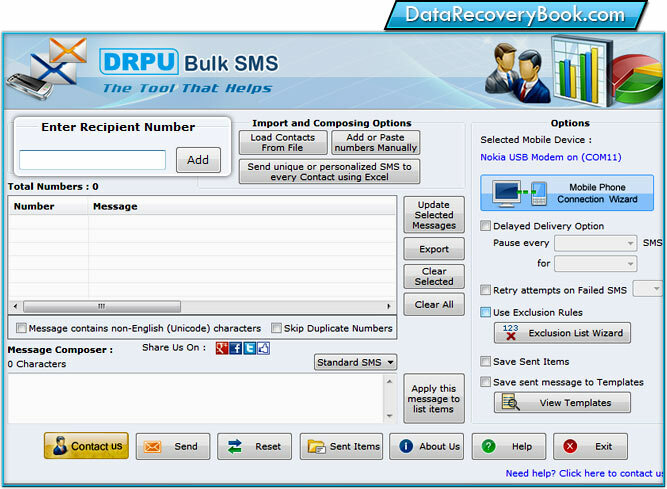 Delay delivery option to minimize the load of sms.